Sams Indian Buffet and Bar is an Indian Restaurant based on 17 High Street in Cheshunt. 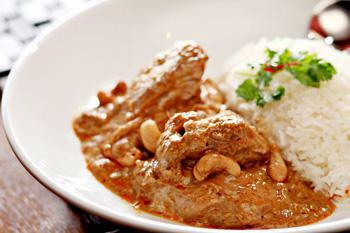 We serve a wide range of delicious Indian food and offer table booking. Welcome to the new website for the newly opened Sams Indian Buffet and Bar, sister restaurant to the popular De Ja Vu. We are based at 17 High Street in Cheshunt. 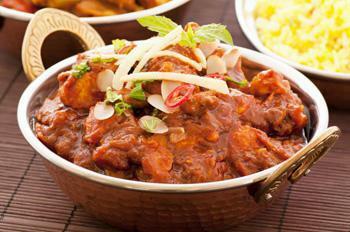 At Sams Indian Buffet and Bar we offer creative Bangladeshi, Indian dishes delivered right to your door. If it's a popular Bangladeshi or Indian dish, we can do it. Try one of our unique dishes made using only the healthy ingredients. Also be sure to check out our range of mouth-watering specials and meal deals. Situated on Cheshunt’s busy high street, Sams Indian Buffet and Bar brings the best of exotic Indian cuisine to the depths of Hertfordshire. We hope you have a pleasant experience at Sams Indian Buffet and Bar and we look forward to seeing you. Miniumum order value of £20. Can only be used on www.samsbuffet.co.uk. Cannot be used in conjunction with any other offer. Can only be used on www.samsbuffet.co.uk. Cannot be used in conjunction with any other offer. This is a great all you can eat, lots to try and was very full when I left. So many great dishes to try, will be coming back for sure.